The wastewater management process can be costly and time consuming. So it is important that the most effective and efficient tools are utilised to get the job done quickly and successfully. Baldwin Industrial Systems are leading experts when it comes to innovative solutions concerning wastewater management and oil and water separation. With over 30 years’ experience in the industry, you can be sure we will supply you with the best equipment available to get the job done to your satisfaction. 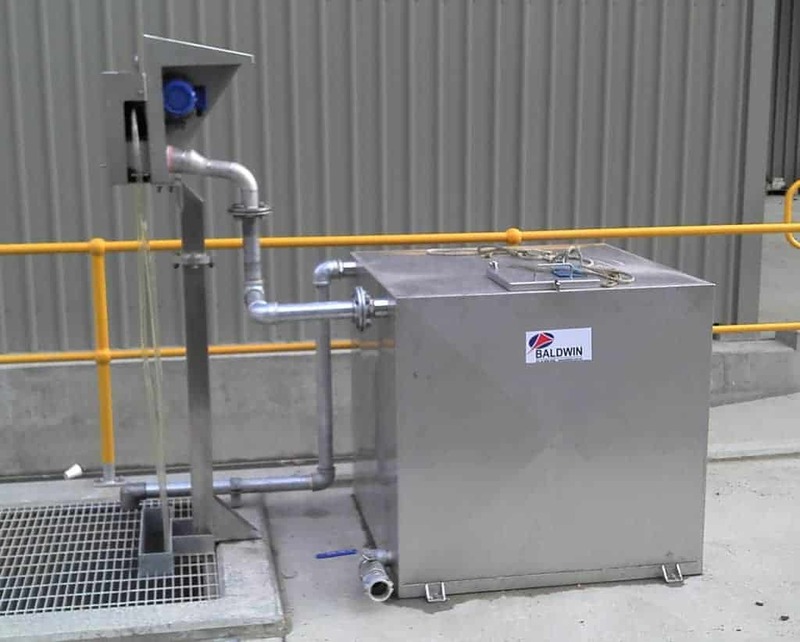 Whether you are dealing with a large body of water or small pit, Baldwin stock an exclusive range of Abanaki oil skimmers that will come out on top in comparison to the rest when it comes to oil and water separation. A major advantage of using our skimmers is that they are more cost-effective oil and water separators than a hired contractor. This, coupled with the fact that they function to extend coolant life through the removal of tramp oils and dispose of oils appropriately, makes them a ‘must have’ in your workshop or site. Our product range varies in skimmer size and oil-removal capacity, from 4 litres per hour to 750 litres per hour, depending on the specific application. We also offer custom-designed and fabricated stands and tanks to suit your workshop, site or specialised application. 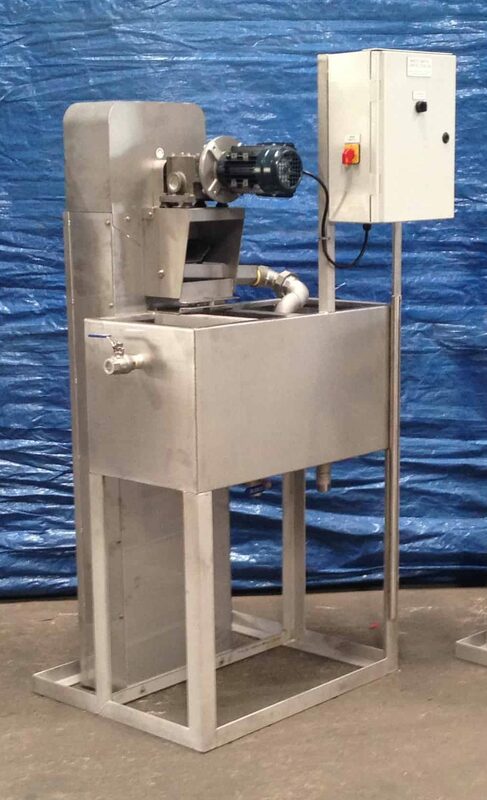 For smaller applications we recommend the Abanaki Mighty Mini Belt Skimmer with lightweight stainless steel construction and an inbuilt digital timer; this mighty efficient skimmer is ideal for coolant skimming applications or small wash tank oil removal duties. The heavy duty Abanaki Model 4 or Model 8 Oil skimmers and the Abanaki Oil Viper Tube Skimmer, with tube lengths up to 100 feet, are all widely used in pits and tanks on mining and industrial sites. No matter which oil skimmer option you select, you can rest assured that our skimmer equipment will do the job efficiently. Call Baldwin Industrial Systems today on 02 4954 0440.